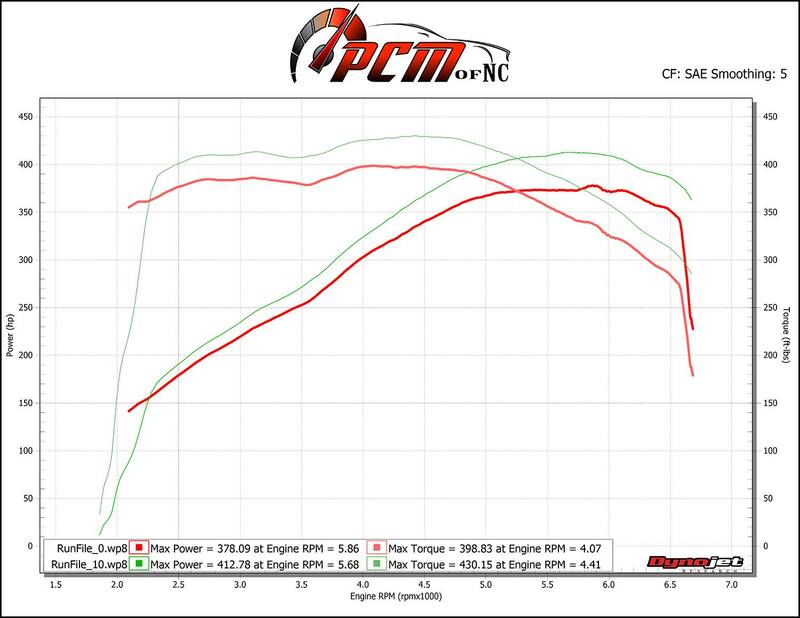 2016 LT-1 Rotofab Intake & Kooks Headers – PCM of NC, Inc. 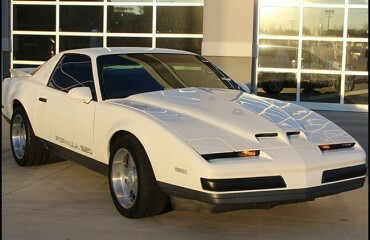 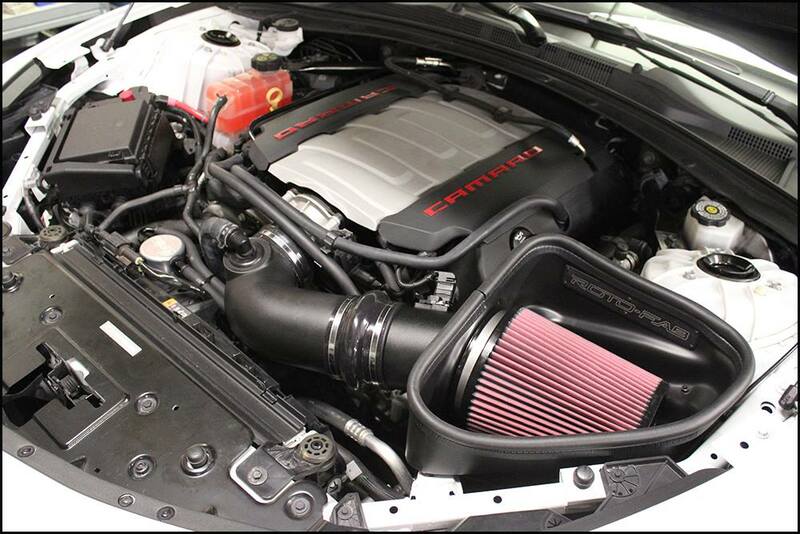 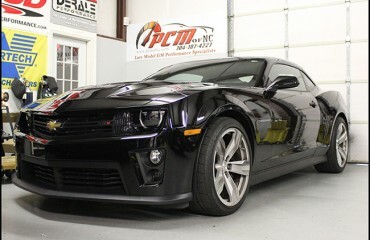 This simple build featured a Rotofab Cold Air Intake, Kooks Headers and a dyno tune. 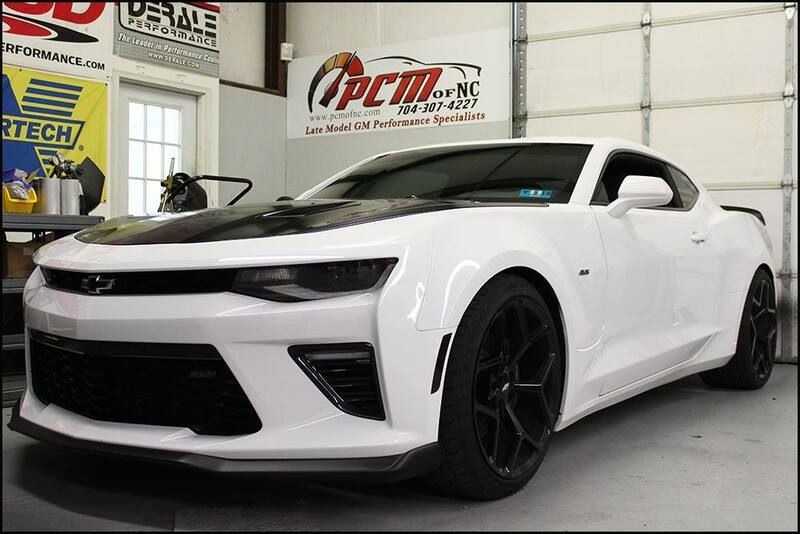 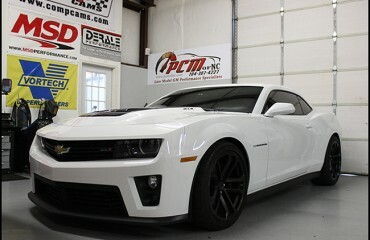 A day’s install netted 34rwhp & 32 ft/lbs of torque on this manual 2016 Camaro LT-1! This is a great round of modifications that helps pick up power and responsiveness, and also lay the groundwork for more power down the road.